Are you looking for a fantastic, interactive Israel-related event for you, your friends, and your family? 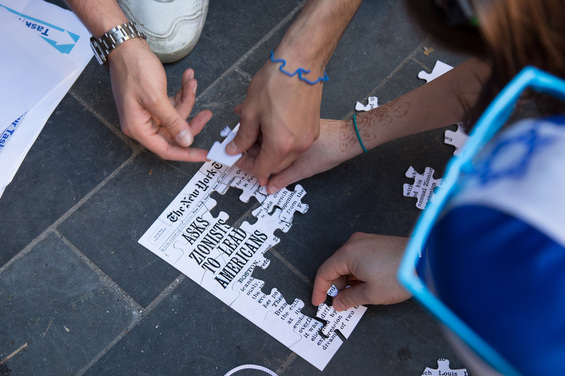 For the fifth year in a row, local college students are organizing “The Amazing Israel Race” – a scavenger hunt with Israel educational action stations – to take place on Sunday, October 6th from 12:30 – 4:00 pm. Based in Coolidge Corner, the event asks teams (your family!) to visit several action stations in the area to learn about Israel and do something fun and creative at each station. Your family will also meet the wonderful pro-Israel, local Birthright Israel alumni who will be running the action stations, including from campuses like Harvard, Tufts and Wellesley. Lots of good free food, free event T-shirts for the whole family, great entertainment and assorted surprises await the entire family, so please register today! Families can arrive at any time between 12:30 and 2:00. The race portion begins at 2:00, and will conclude by 3:30, with the award ceremony concluded by 4:00 pm. 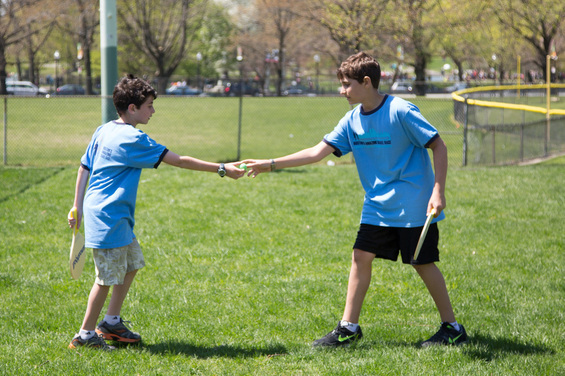 Activities for everyone will be held at the main meeting place – Young Israel of Brookline – the entire time, as well. This 5th annual Amazing Israel Race is brought to you by CJP and it’s IACT Campus Initiative, including the Israel Campus Roundtable and dozens of local Birthright Israel alumni. We’re proud to have local Jewish college students volunteering to put on this important, public display of support for Israel in the middle of the city. Sign Up Your Team Today at www.amazingisraelrace.com!